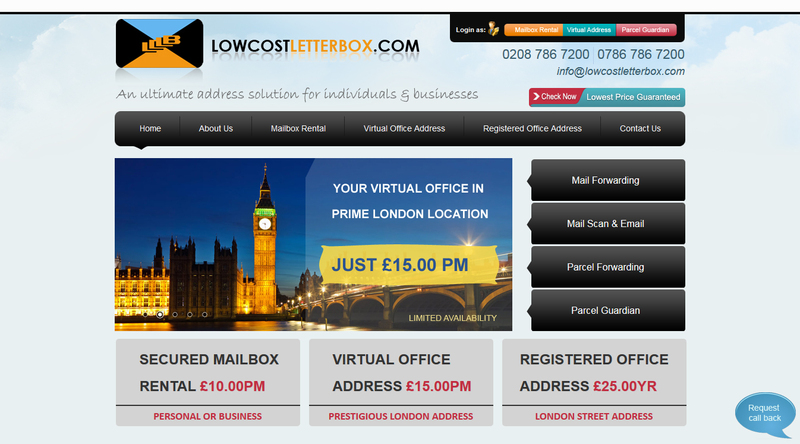 LCLB provides mailing address solutions to individuals and business customers at lowest price through their dedicated centre network in and around London. 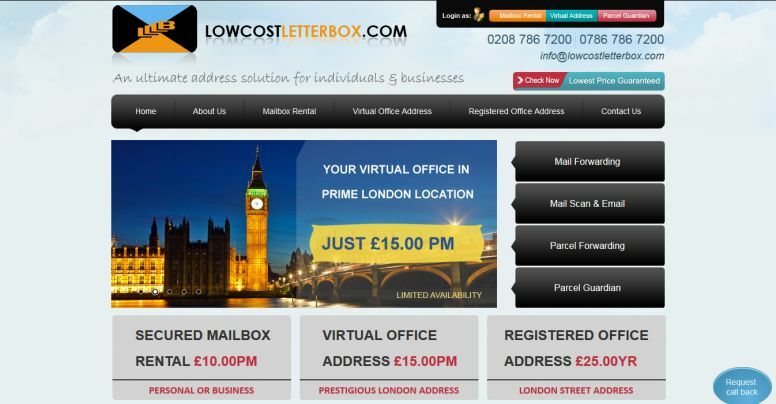 The site allows users to book mailing addresses and mailboxes online and to register &amp; buy online using a shopping cart and online payment gateway. 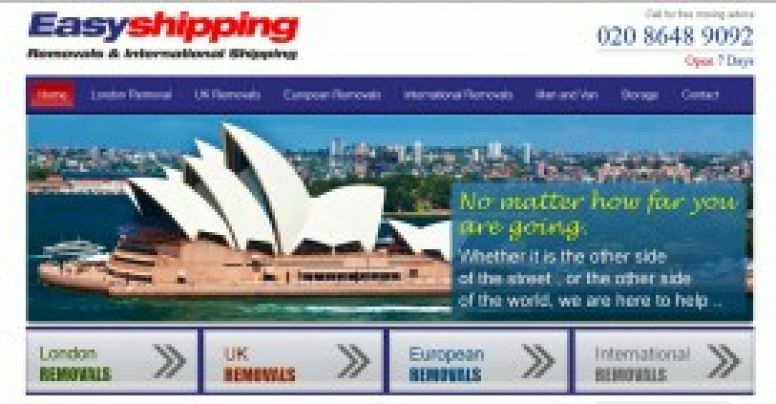 The website is based on Custom CMS and Ecommerce functionality built using Core PHP.